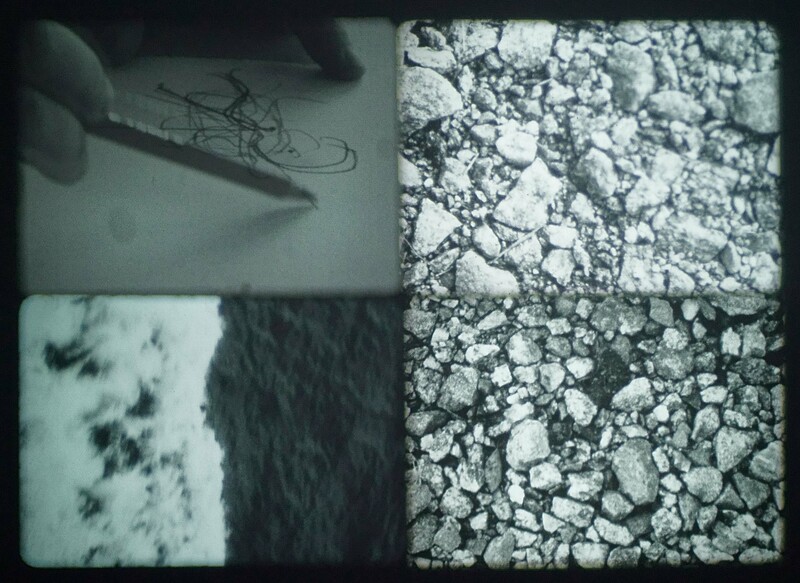 4-channel filminstallation; 16mm filmloops, sound, approx. 5 min. mosaic of conversations; headphones, sound, approx. 50 min. 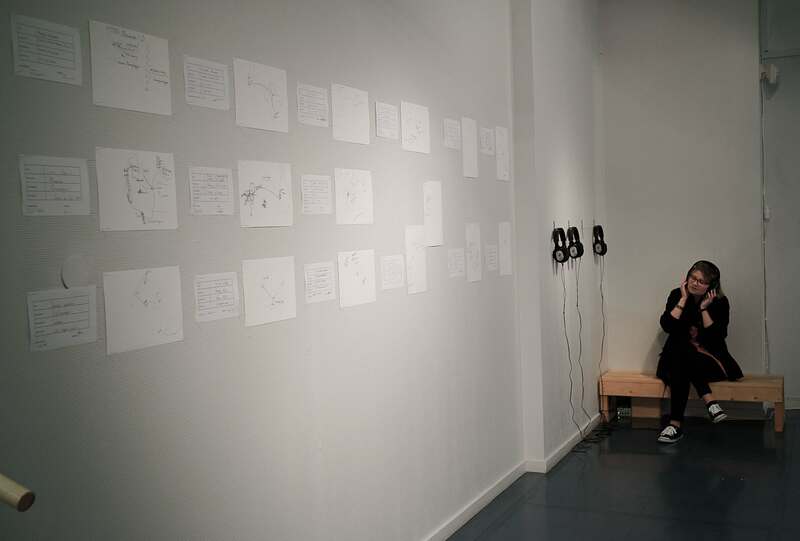 Tracing Places is a multi-layered project dealing with migratory movements across the globe. With different motives people move from one place to another with the intention of settling in the new location. How does migration work? How do people travel from one part of the world, be it close or far away, to the other? How do maps, charts and statistics relate to actual people crossing the globe? 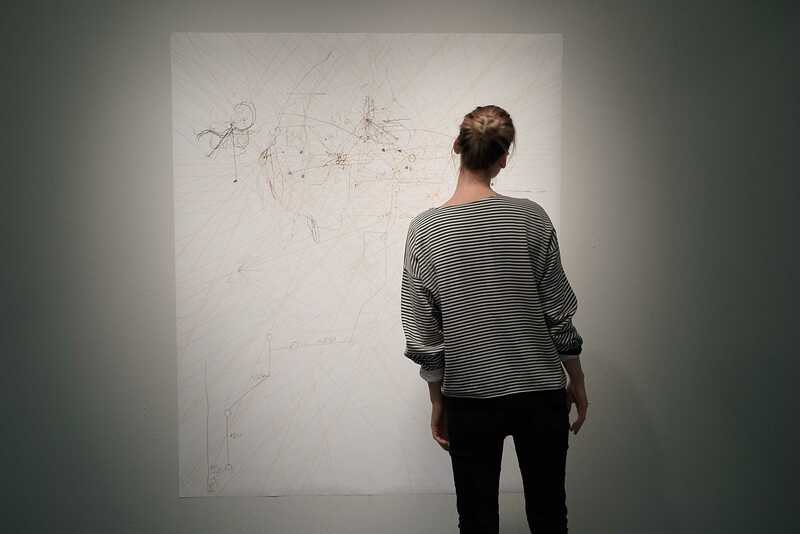 Tracing Places focuses on the act of traveling, the movements of people. Starting point are interviews with immigrants in Ostrobothnia. Snippets of these interviews can be heard in the mosaic. Interviewees carefully reconstruct the trip they first made here, elaborating into detail regarding their starting point, the route, the experiences they had on the trip and their first impression on their arrival. The mosaic is a collection of unique and personal stories which makes it possible to relate to the abstract notion of the immigrant in Ostrobothnia. 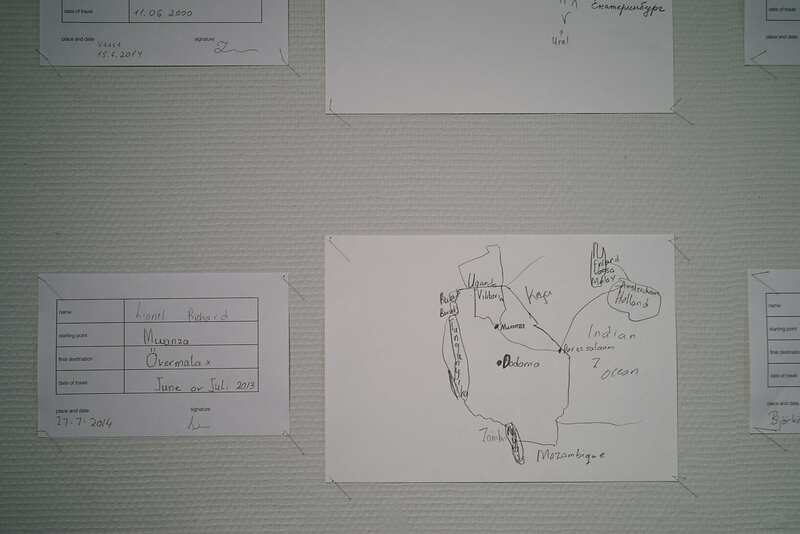 During the interviews each interviewee drew a map which shows their individual route from their home country to Ostrobothnia. These maps are based on their experiences, not hindered by topographic correctness. They show the unsuspected movements immigrants make to end up in a specific place. 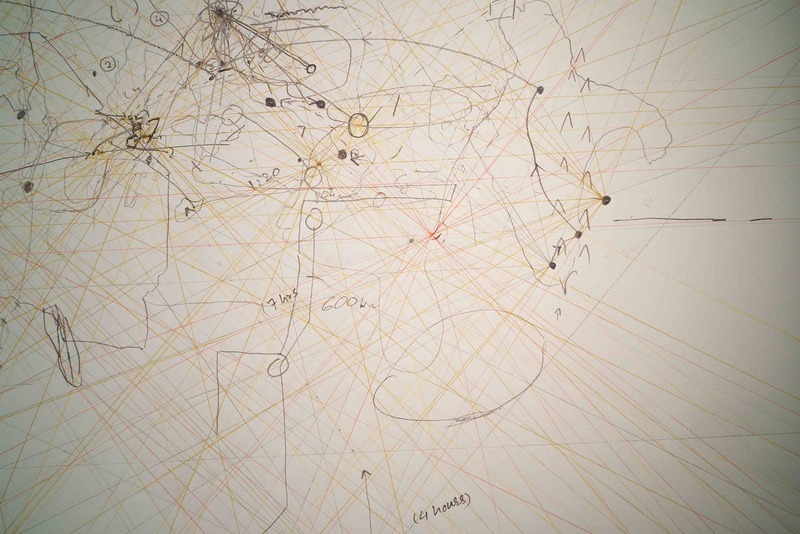 The map of the world reinterprets the individual maps and merges them into one. It defamiliarises our view on the traditional world map by showing an alternative based on individual recollections of travels. This subjective map offers another perspective on distance and movement across the globe. 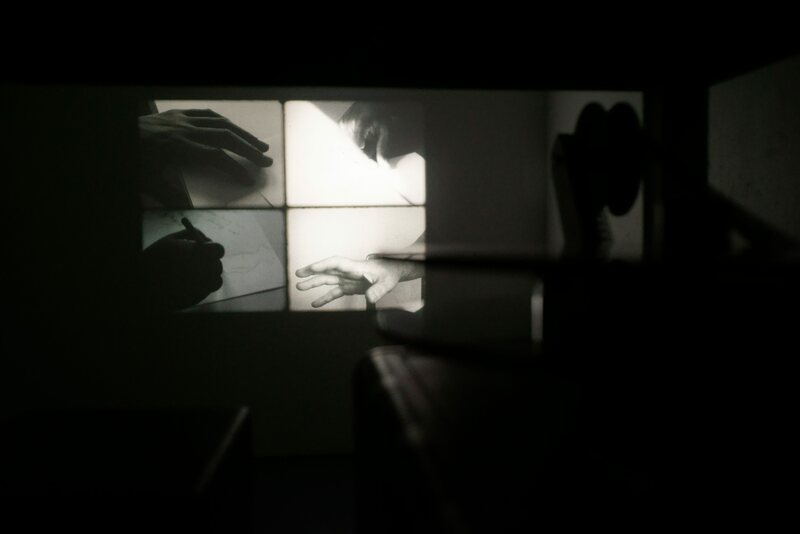 The film installation is a 4 channel 16mm film loop. 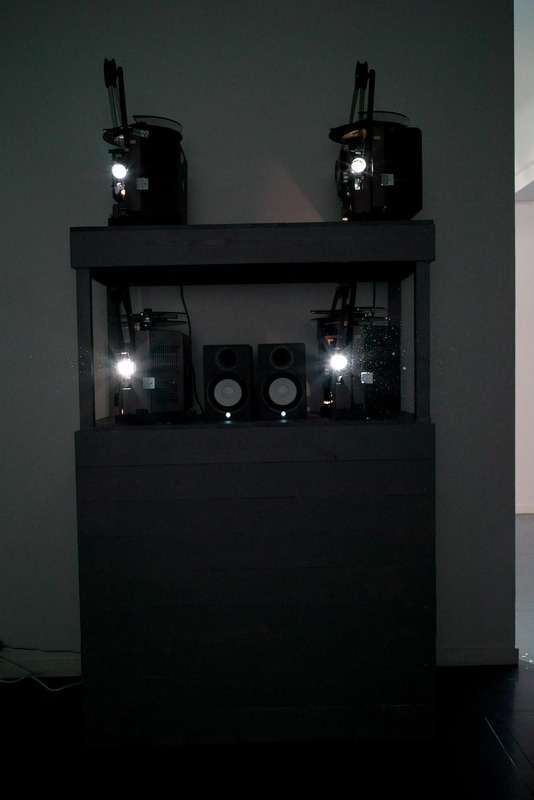 The loops are projected in a grid and are accompanied by a looped soundscape. 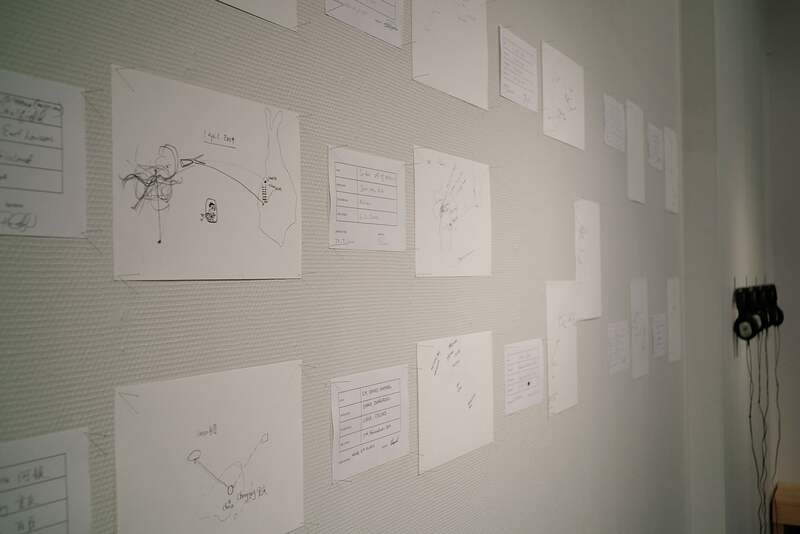 Gestures of hands show routes and point out invisible places. Horizons and lines make marks in landscapes, just as a pencil makes it mark across a piece of paper. Still images of the ground in rapid succession create white noise. The images alternate in sequences of various lengths. The soundscape enhances the flowing nature of the images of movement. 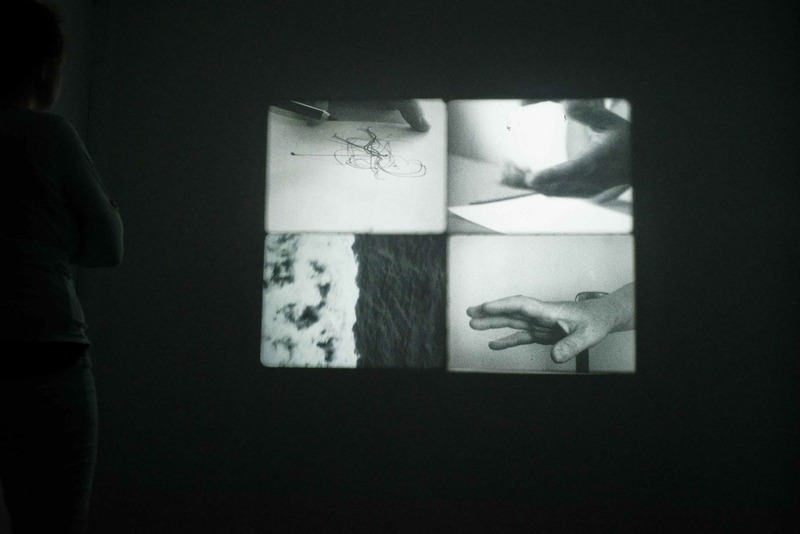 The film installation draws a parallel between individual gestures and marks on one hand and generic marks in the landscape on the other.